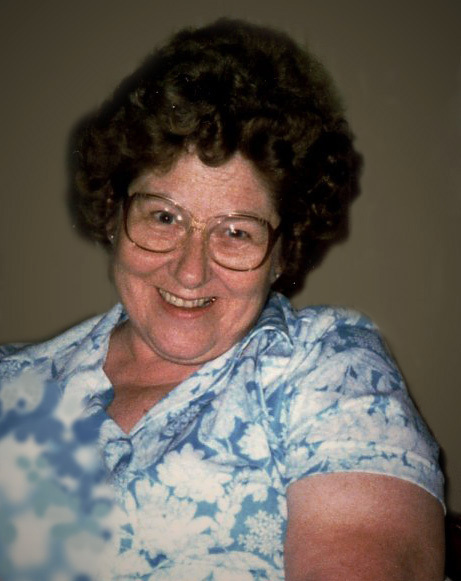 Hillenbrand, Audrey V., age 92, of Fridley, passed away peacefully on January 28th. Preceded in death by husband, Joseph; daughter, Marcia; sons-in-law, Tom and Bob; in-laws, Sr. Anna, Cecelia and Harold. She will be deeply missed by her children, Greg (Julie), Jane, Kate, Jim (Julie); grandchildren, Andrea (Scott), Mike (Aviva), Rob (Beth), Patrick, Jacqueline (Sam), Angela (Mike), Bridget (Dan), Megan (Robert), Ben (Gemma), Gretchen (Justin), Sarah, Molly and Joe (Mary); 23 great-grandchildren; sisters, Maxine and Janet (Lawrence); sister-in-law, Mary (Richard); plus nieces, nephews, other family and friends. Audrey enjoyed her family, travel, music (she played accordion and organ) and watching Twins games. She made friends easily and would find friends wherever she traveled. Her family wishes to thank her caregivers at The Landmark of Fridley. Mass of Christian Burial will be held at the Church of St. William, 6120 5th St. NE - Fridley, on Friday, February 01; at 11:00 am with a visitation one hour prior.